To install the game just upload on your server the game folder game1024x768. WARNING: The game won't run locally with some browser like Chrome due to some security restrictions. If the player loses all the lives, the game over panel is shown. 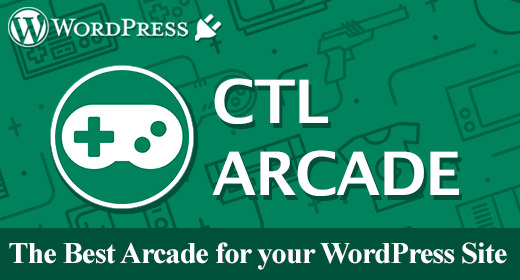 If the player click the exit button in the up-right corner, the menu panel is shown. 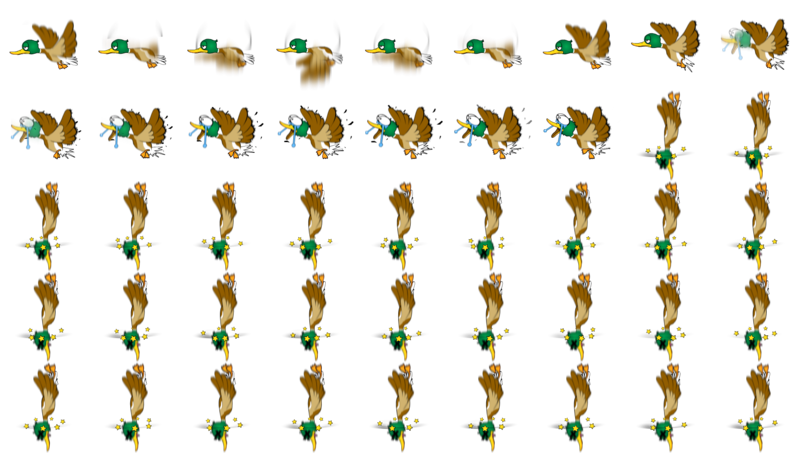 The game contains the ducks spritesheets that you must edit if you want to change duck images. All info about spritesheets can be edited in CDuck.js. duck_1.png: Each duck is composed by 3 animations: Fly, Hit and Fall.